Boost your game with the Tecnifibre Absolute 1 yellow dot squash ball. Available in packs of 2 balls, this tournament squash ball will accompany you in improving your technique. You’re a confirmed player? You want to boost your game while improving your technique? 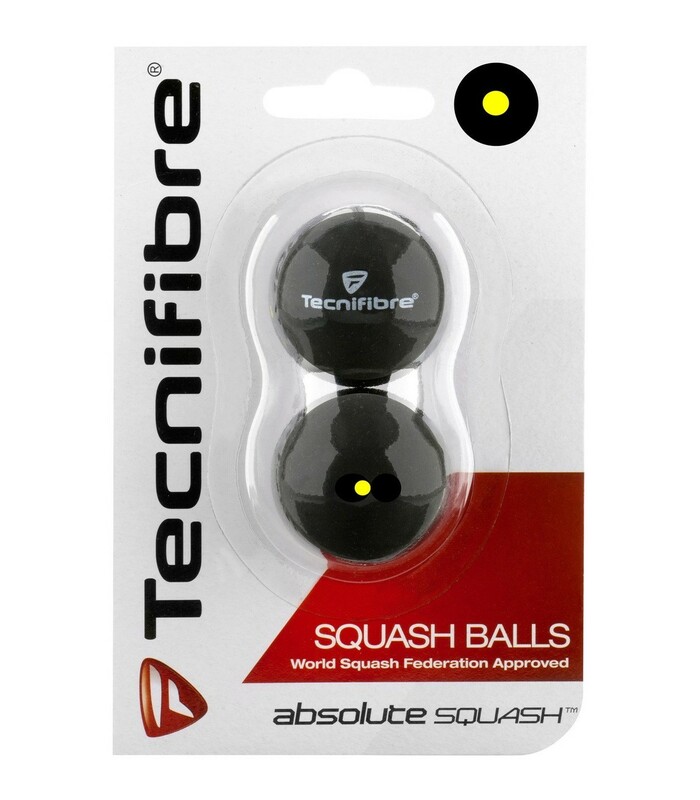 Then opt for the Tecnifibre Absolute single yellow dot squash ball. You will be seduced by its slowness and its low bounce. This squash ball is available in packs of 2 balls. With the Tecnifibre Absolute single yellow dot squash ball, your game is faster and more nervous. It respects your level while pushing you to go further. Go beyond your limits with the Tecnifibre Absolute single yellow dot squash ball. This high quality squash ball will accompany you to reach the ultimate level and switch to the yellow double squash ball. This pack of 2 Tecnifibre Absolute single yellow dot squash ball is perfectly suited for experienced players. 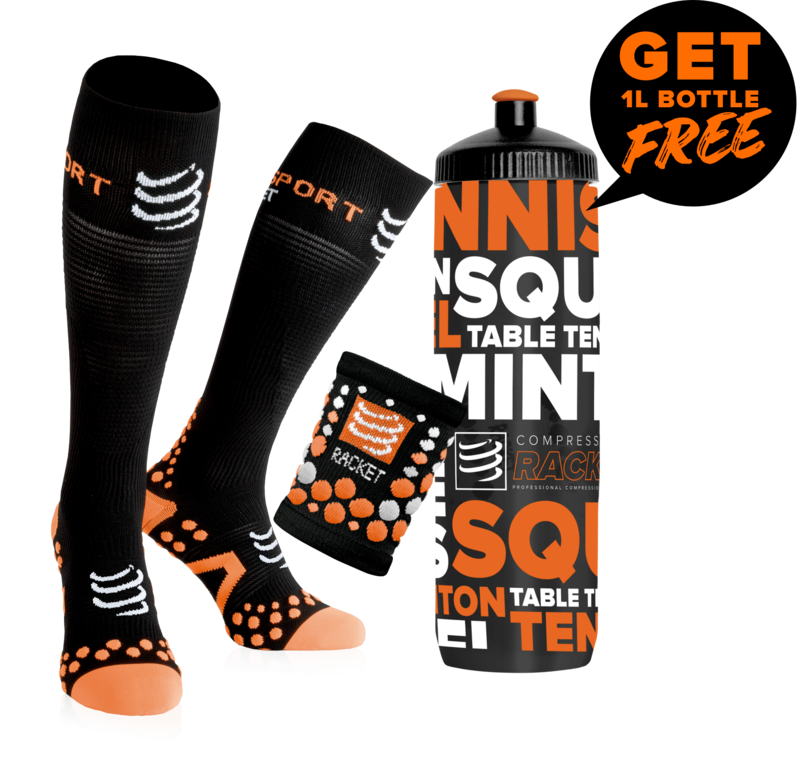 Boost your game and perfect your technique with this tournament squash ball.